It includes Google’s popular web applications including Gmail, Google Drive, Google Hangouts, Google Calendar, and Google Docs. 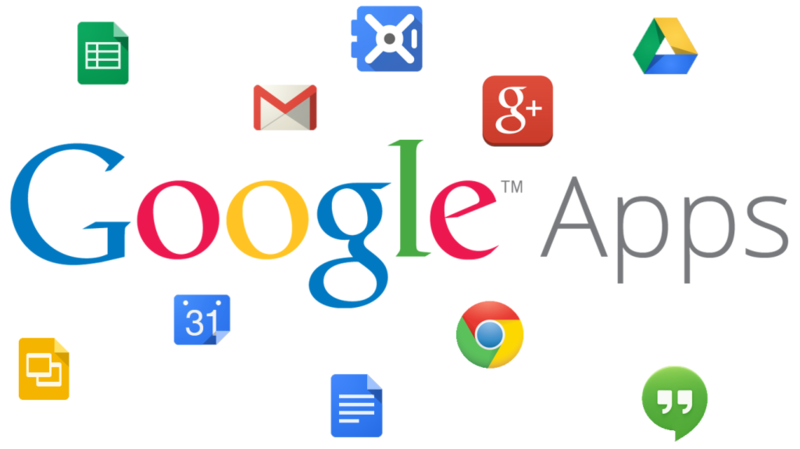 While these products are available to consumers free of charge, Google Apps for Work adds business-specific features such as custom email addresses at your domain (@yourcompany.com), at least 30 GB of storage for documents and email, and 24/7 phone and email support. As a cloud computing solution, it takes a different approach from off-the-shelf office productivity software by hosting customer information in Google’s network of data centres rather than on traditional in-house servers that are located within companies.